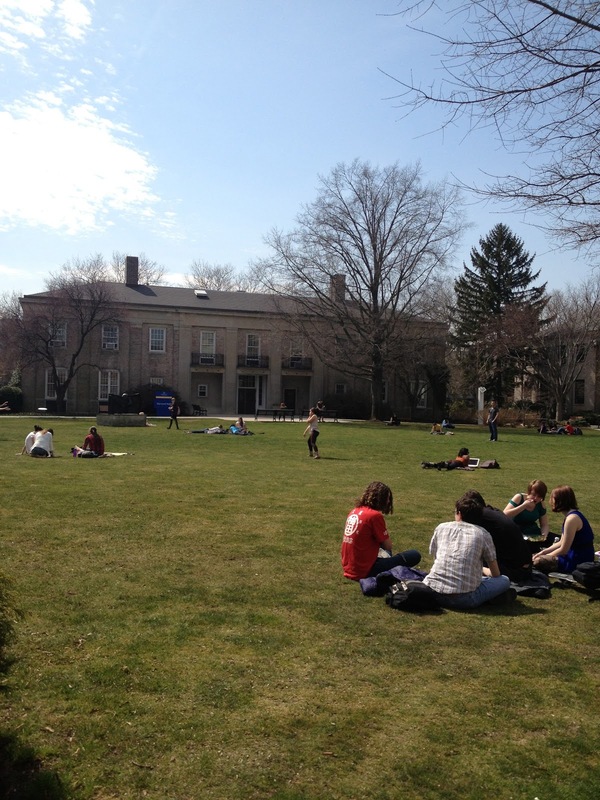 When the temperature breaks 60° the happiness that encompasses campus becomes contagious. 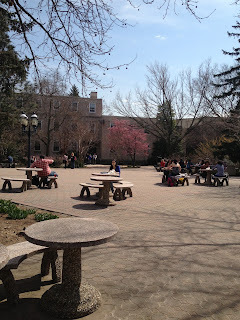 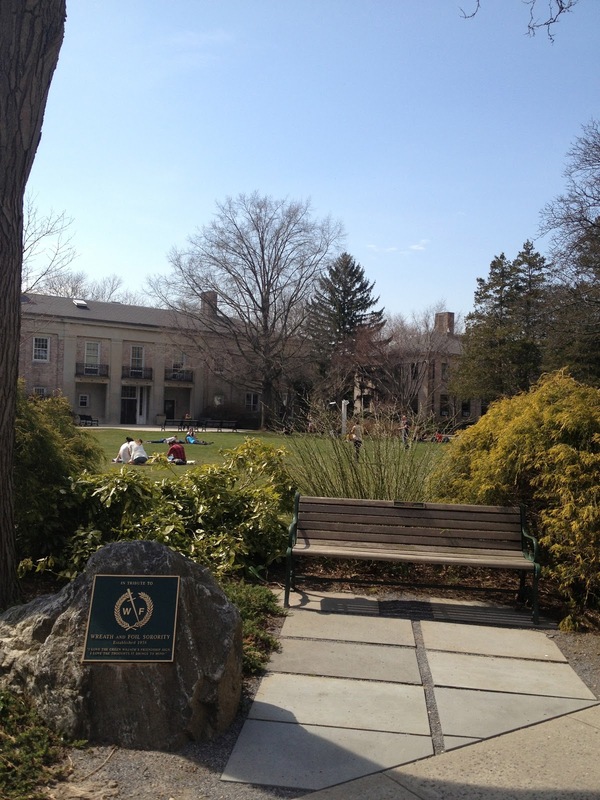 Students can be seen roaming around campus in shades, spread out across the quads either studying or just hanging out, and soaking up the sunshine. 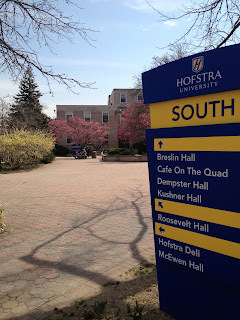 It's almost right out of a postcard; wish you were here, love Hofstra.